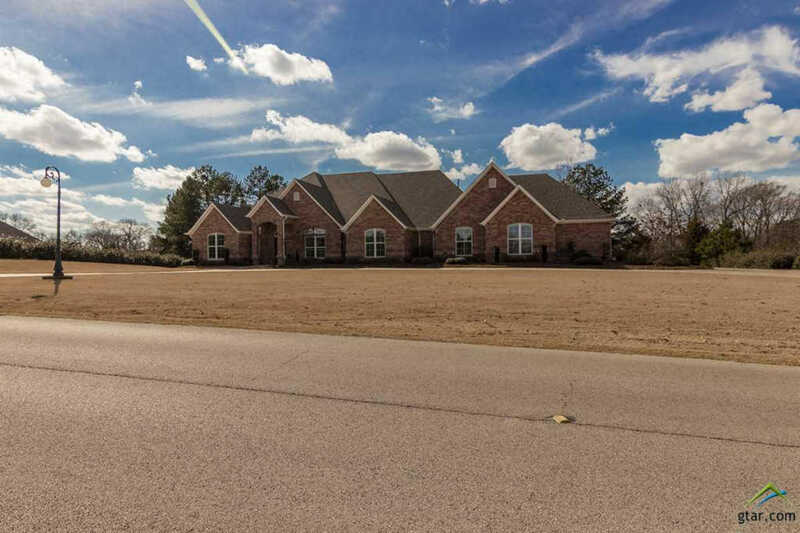 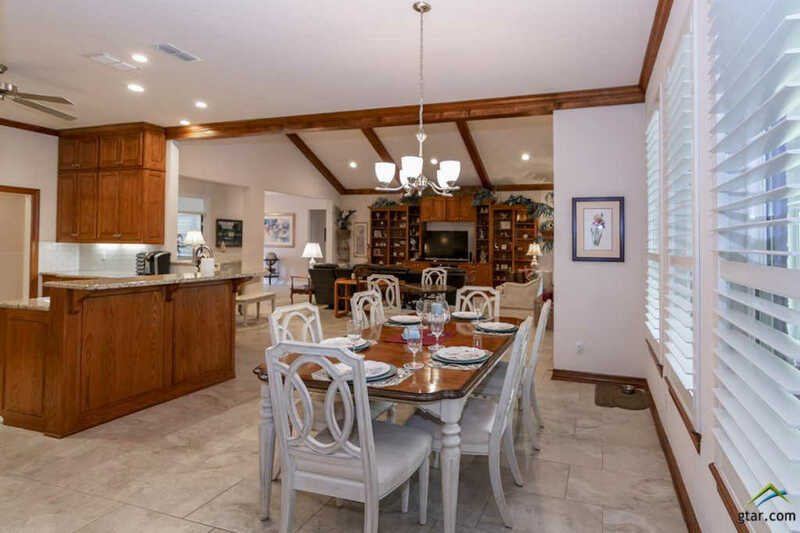 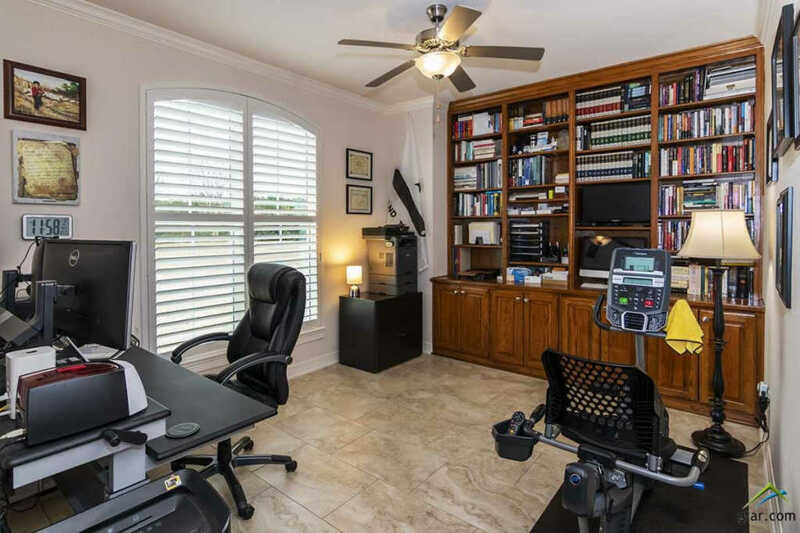 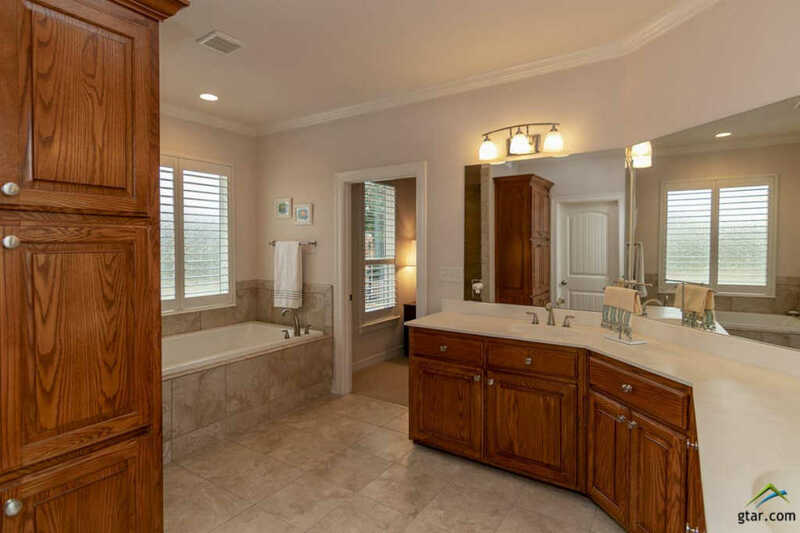 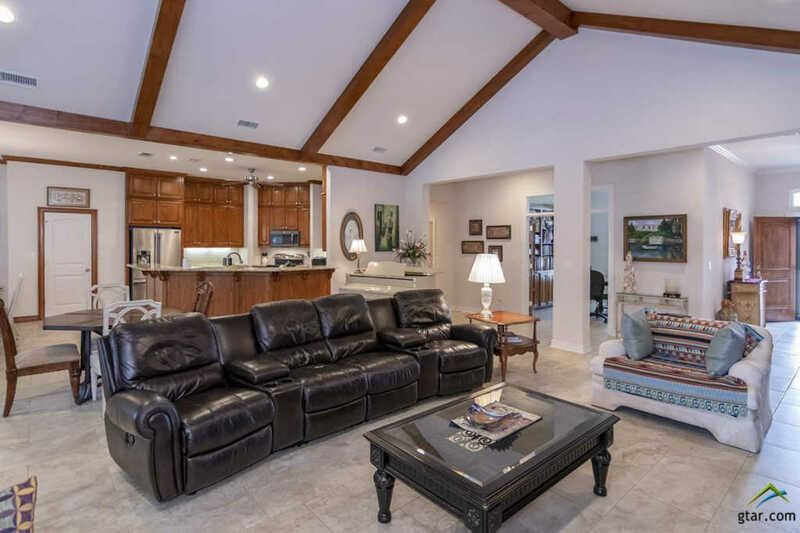 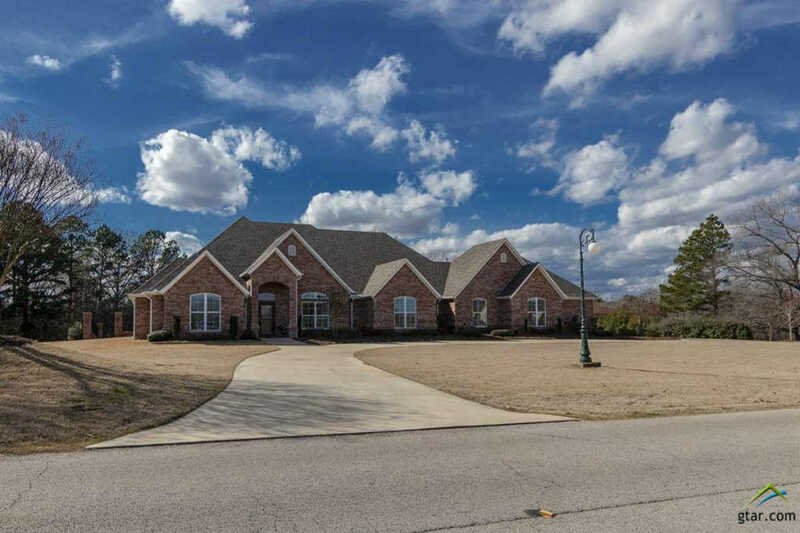 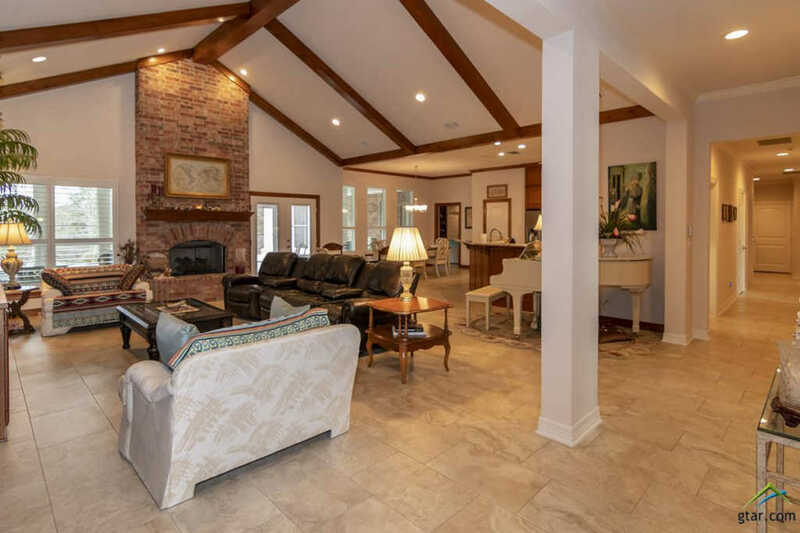 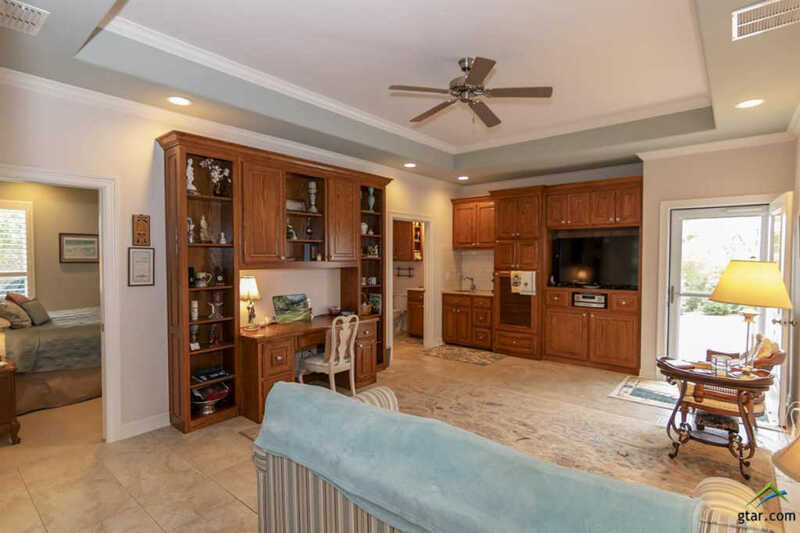 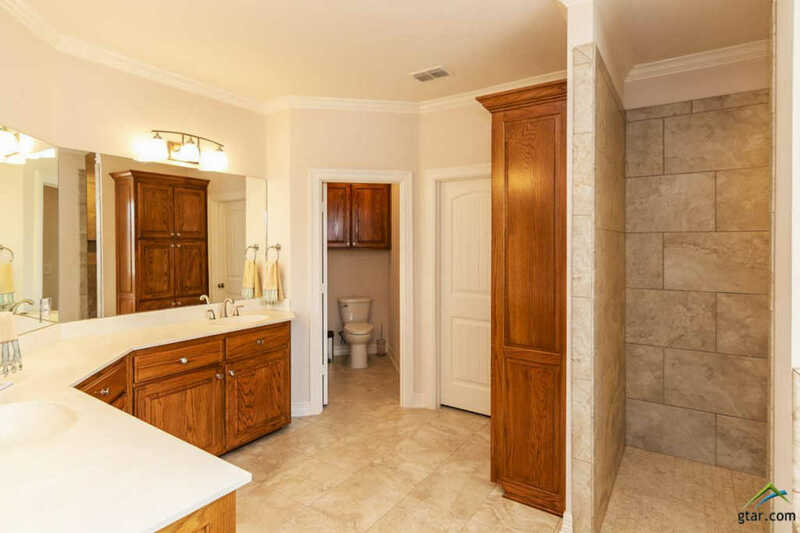 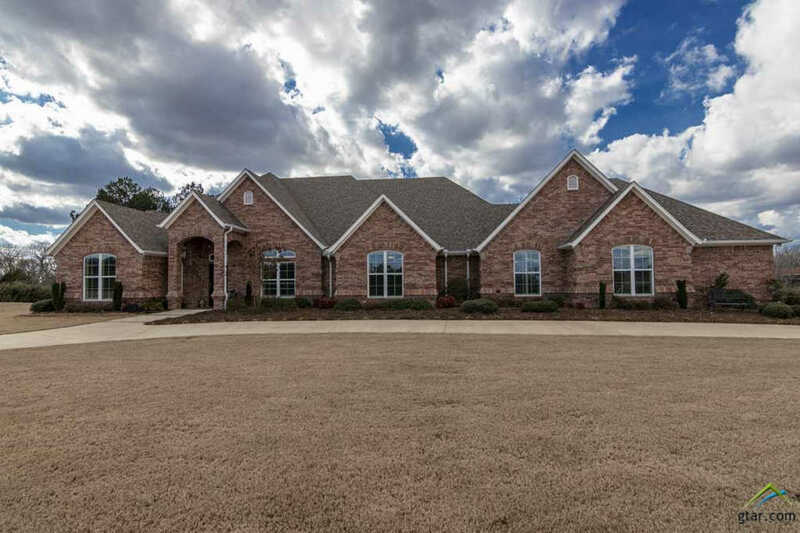 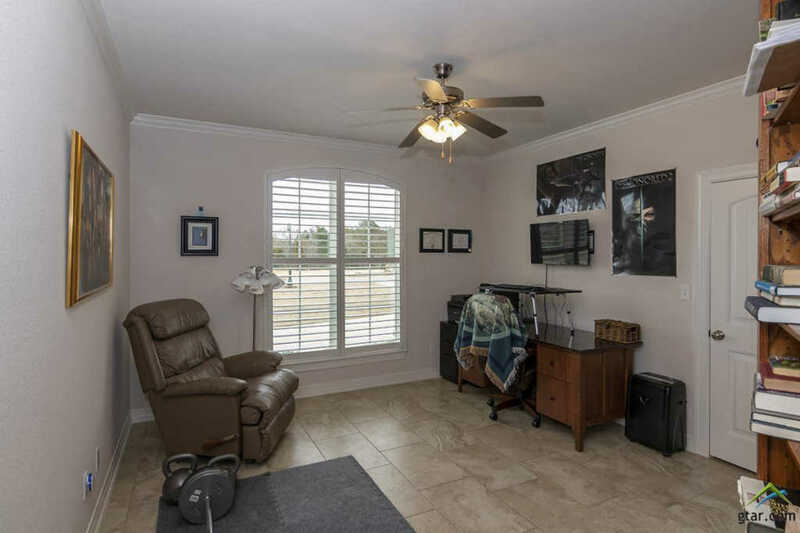 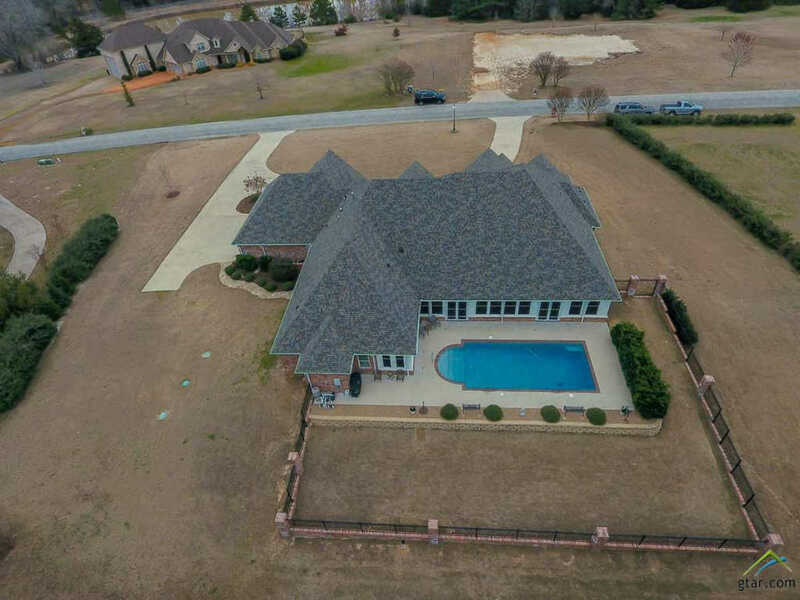 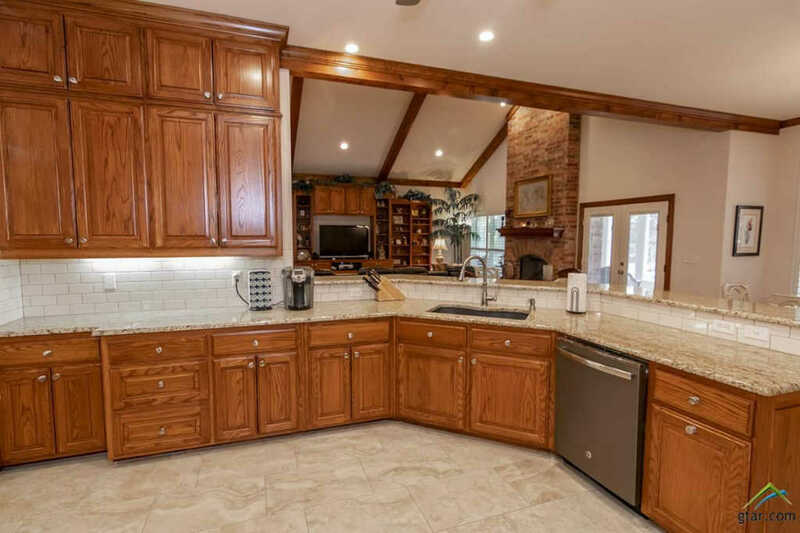 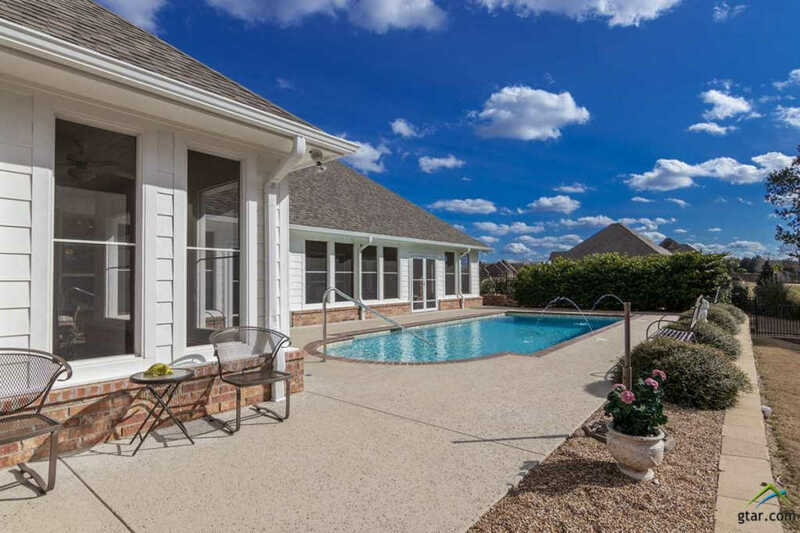 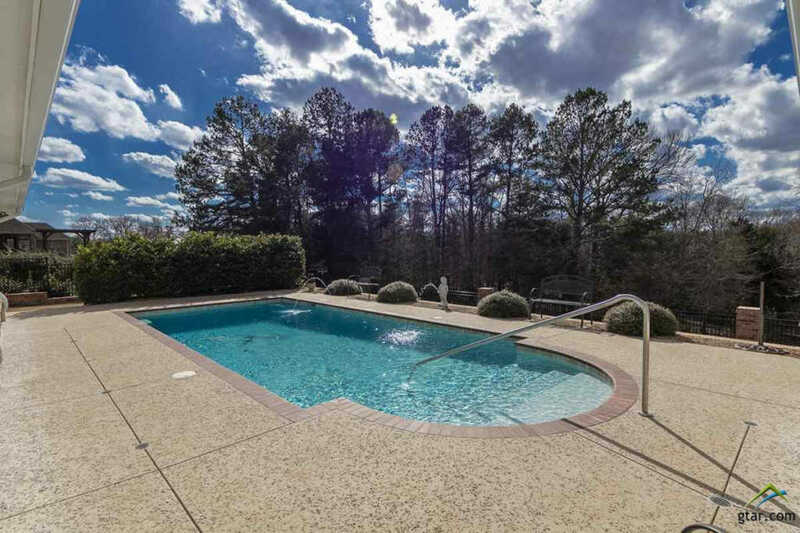 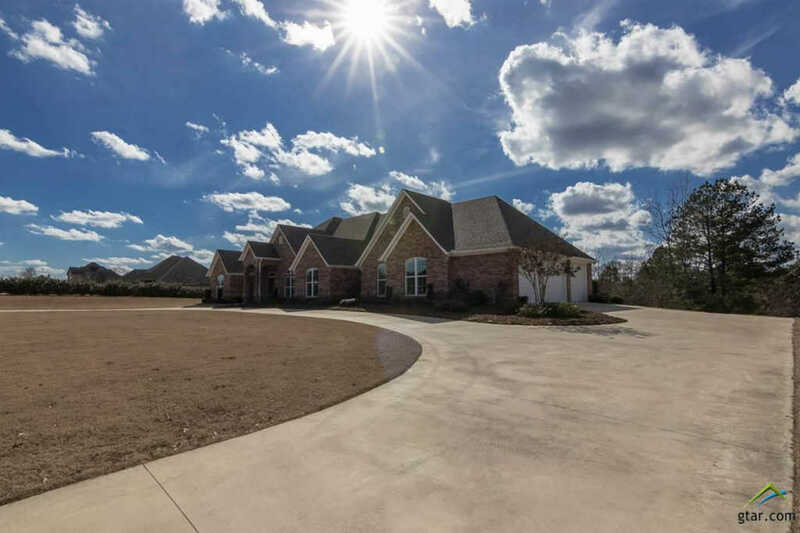 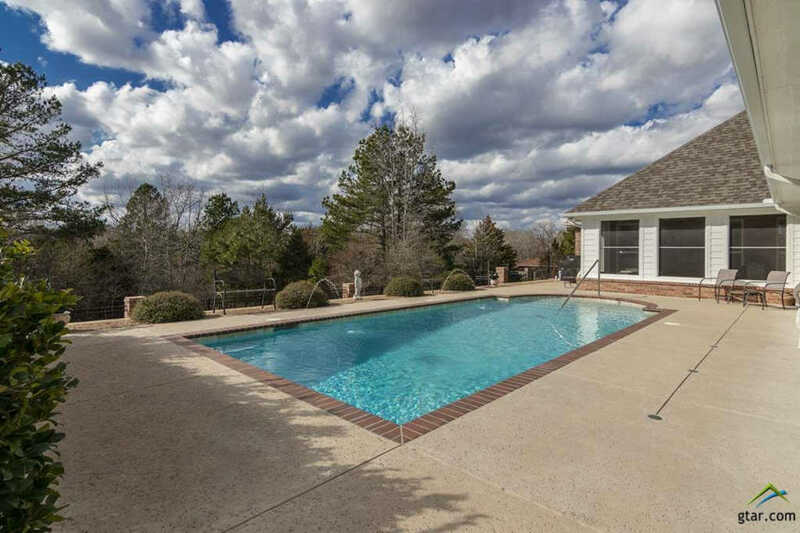 Located In The Gorgeous Gated Community At Kiepersol Estates, This 5 Bedroom, 4 Full Bath, 1 Half Bath, 3 Car Garage Home Is Located On 2.94 Acres In Highly Sought Out Bullard Isd And Not Far From Brookhill. 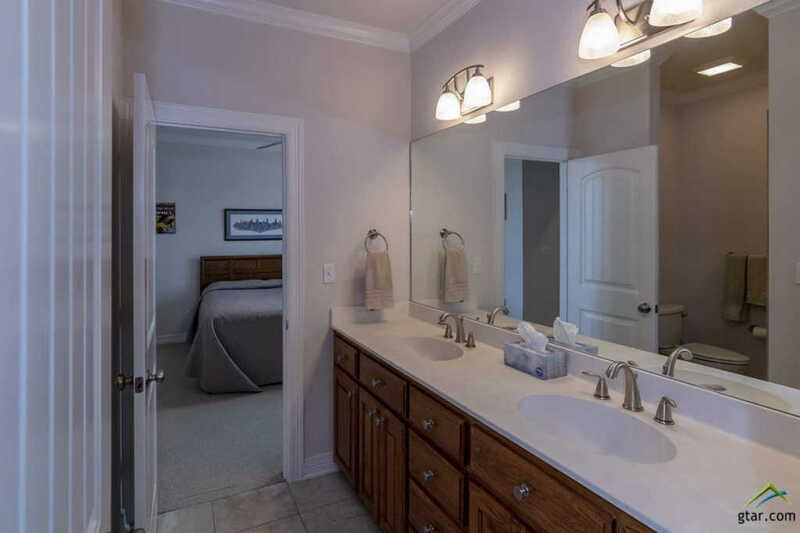 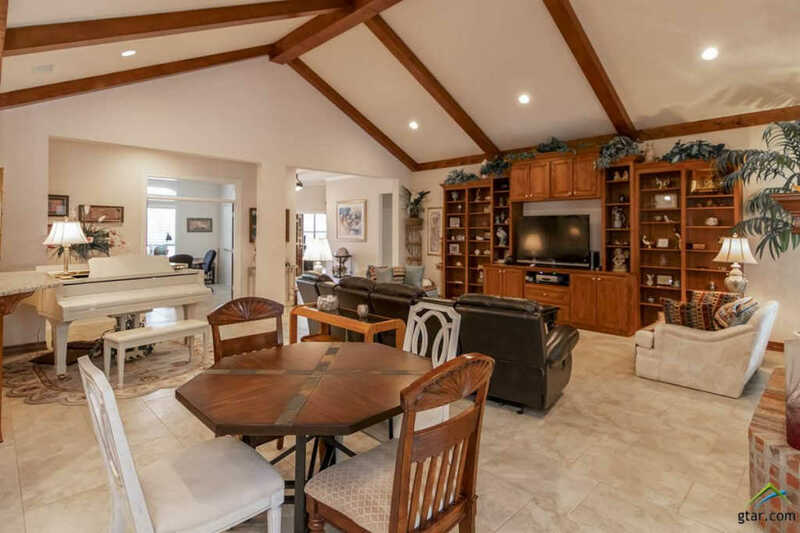 Features Of The Home Include A Very Open Floor Plan, A Large Office Space, 2 Living Areas, A Large Gas Log Fireplace, Built-in Cabinets In The Living Area, And A Recirculating Hot Water Heater System. 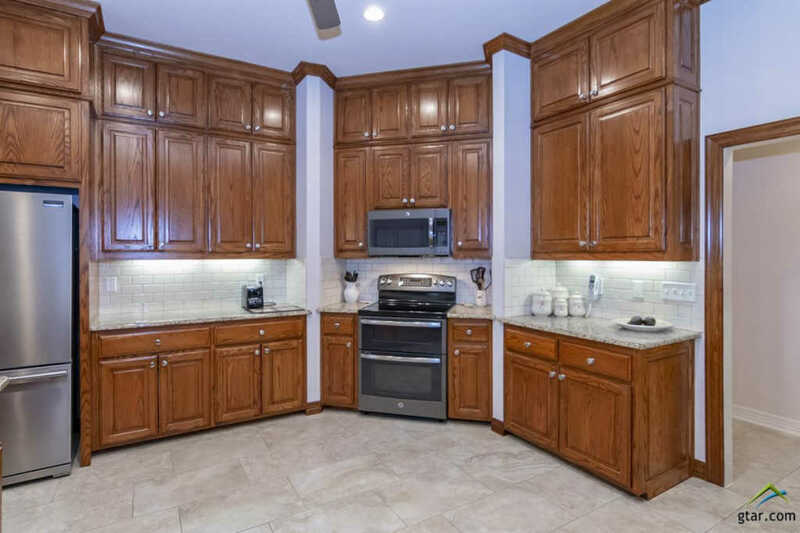 The Kitchen Is Decked Out With Granite Countertops And Beautifully Stained Cabinets And Offers Stainless Steel Appliances And A Double Oven. 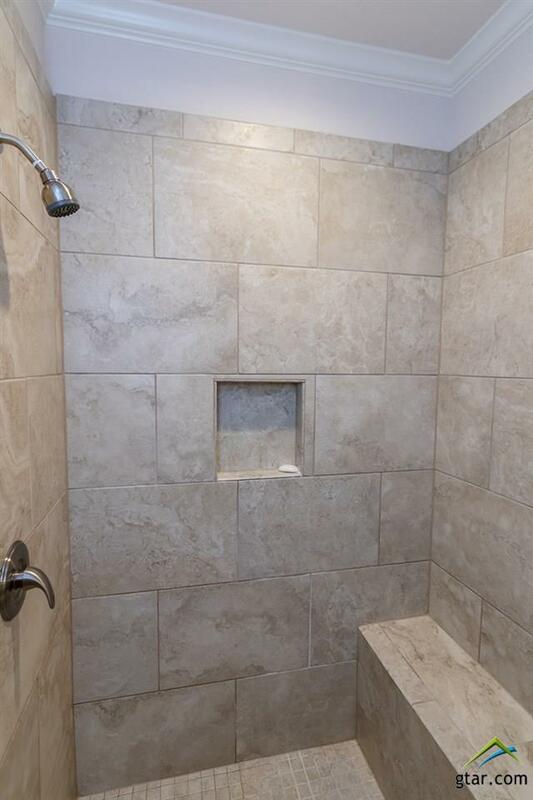 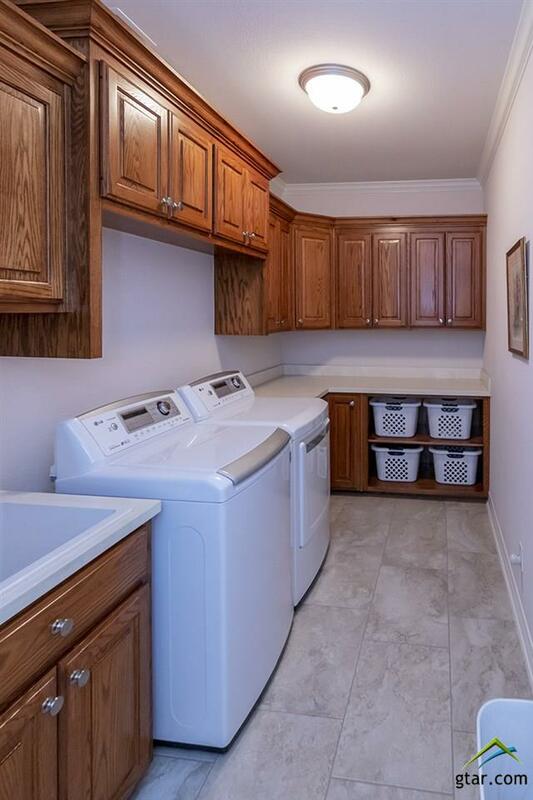 And, Don'T Forget The Awesome Laundry Room! 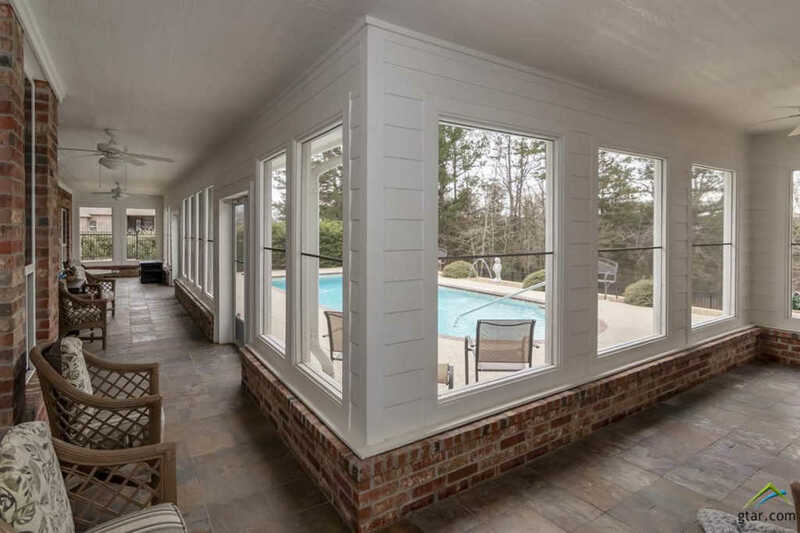 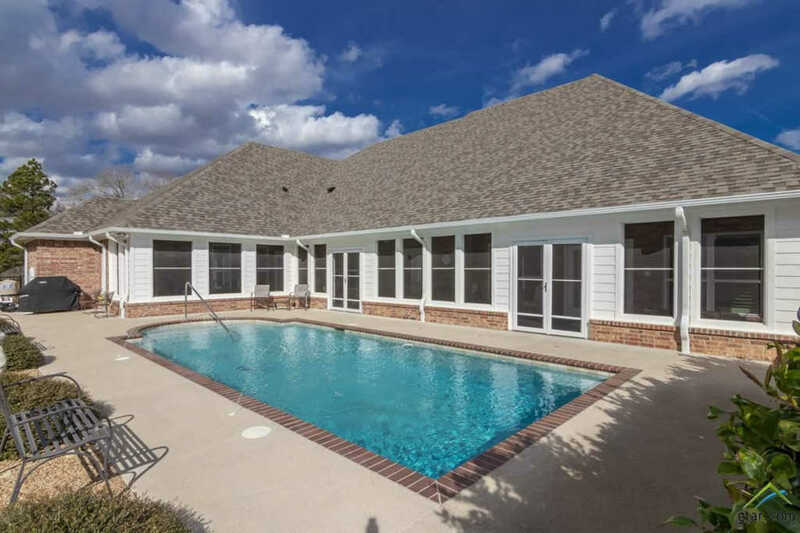 Enjoy The Great Outdoors Without Those Pesky Mosquitos With The Screened In Lanai, Or Take A Dip In The Pool Built By Blue Haven Pools That Includes A Vacuum System. 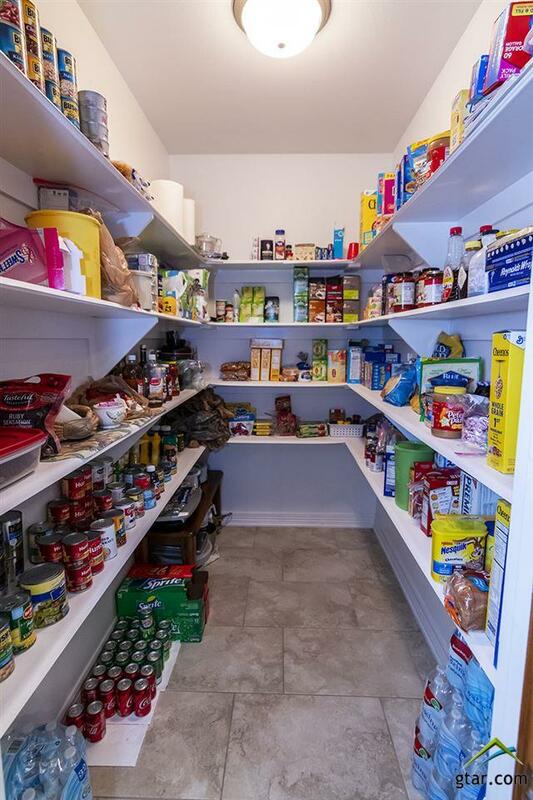 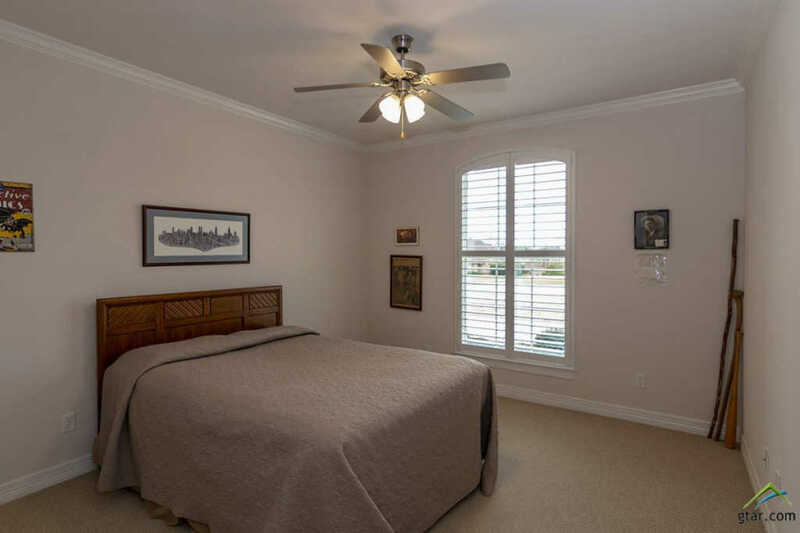 This Home Is Energy Efficient And Has Spray Foam Insulation And 3 A/C And Furnace Units. 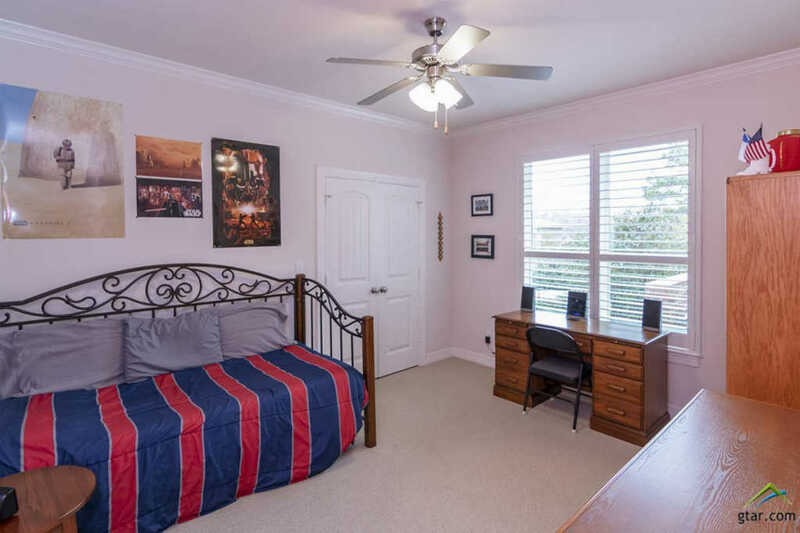 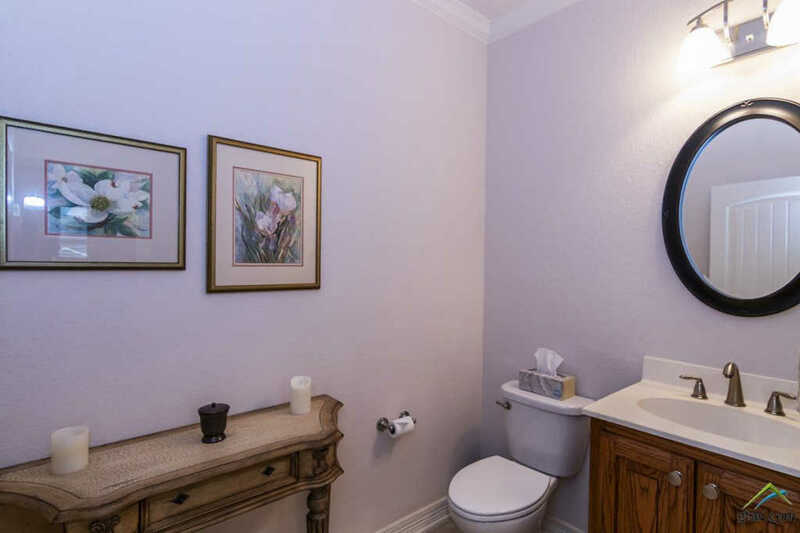 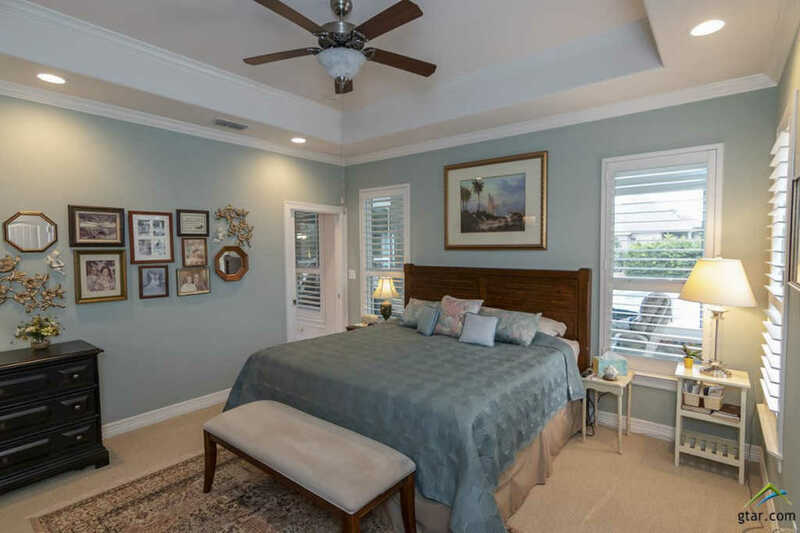 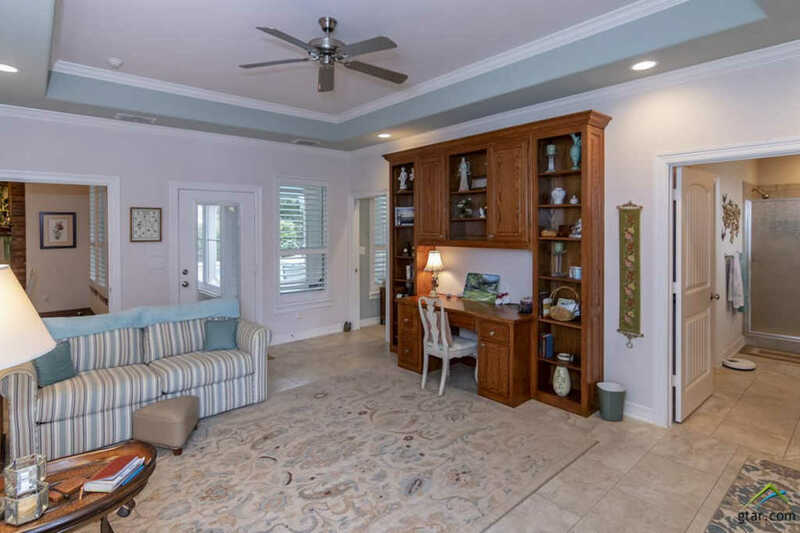 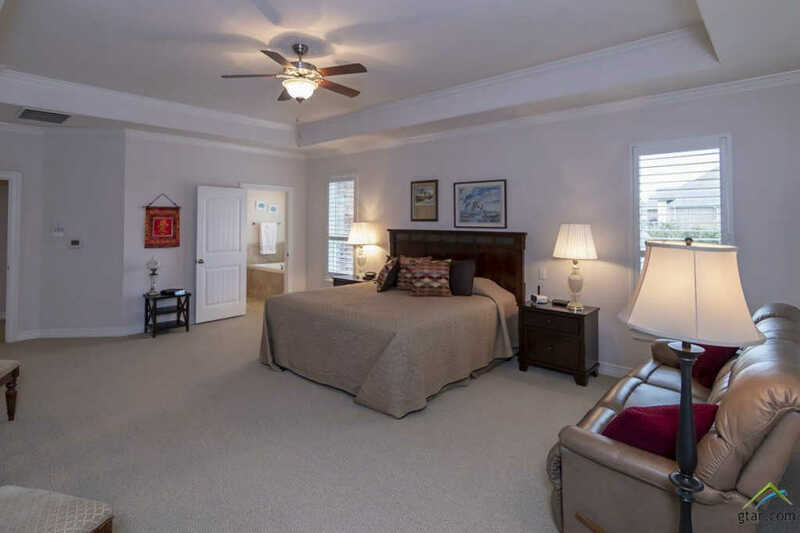 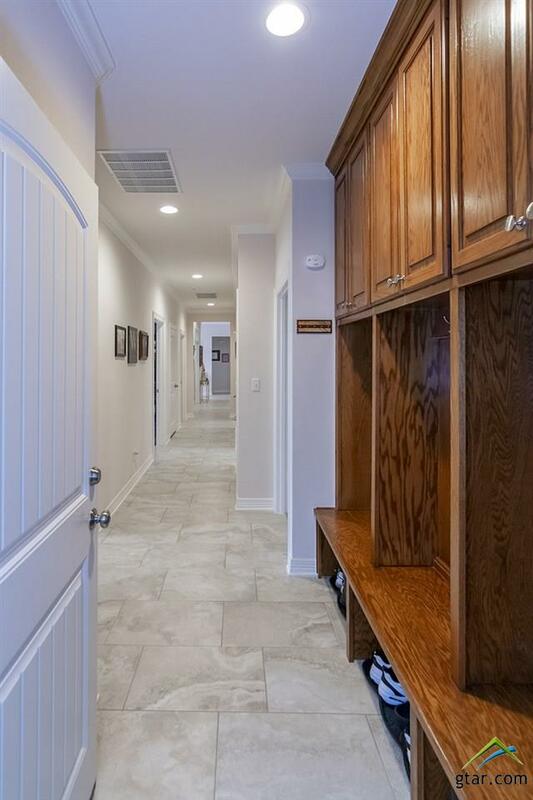 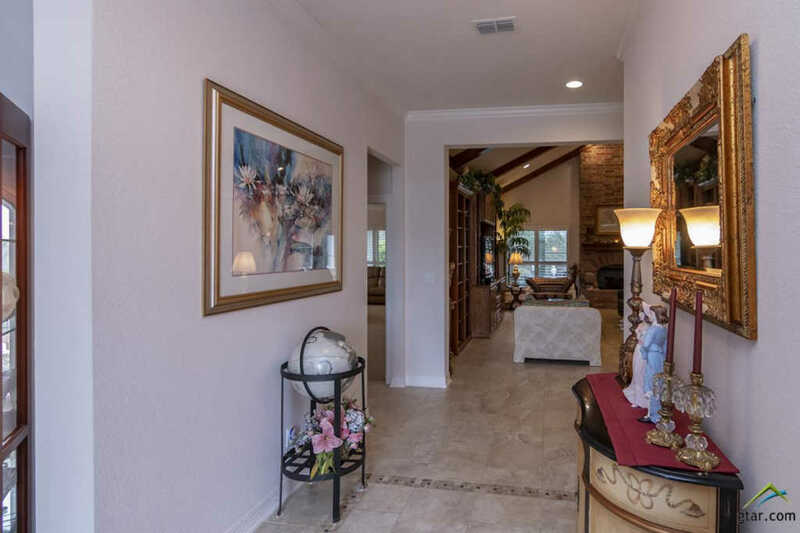 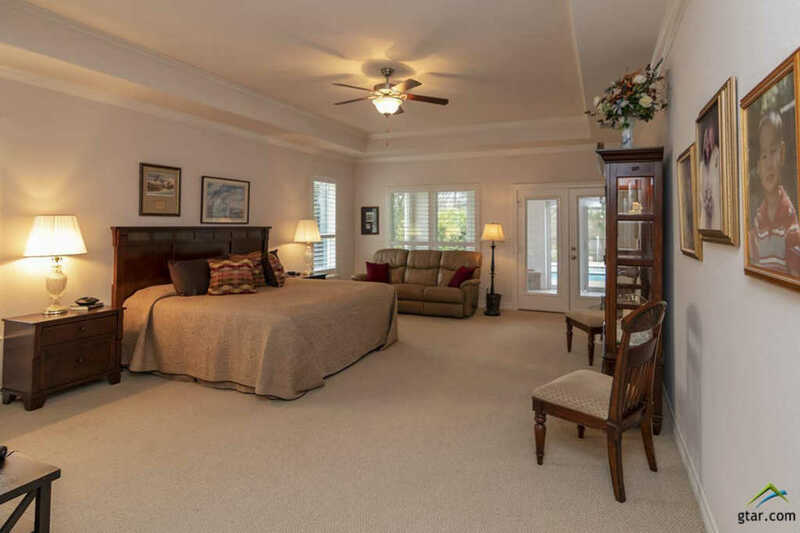 Another Amazing Feature Of This Home Is The Mother-in-law Suite W/Living Area And A Door With A Separate Entrance. 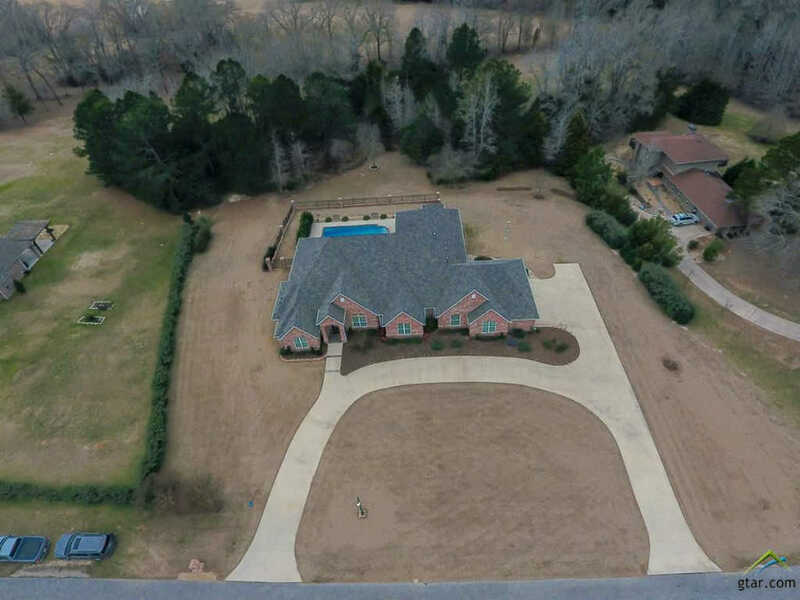 Lots Of Parking With Circle Drive. 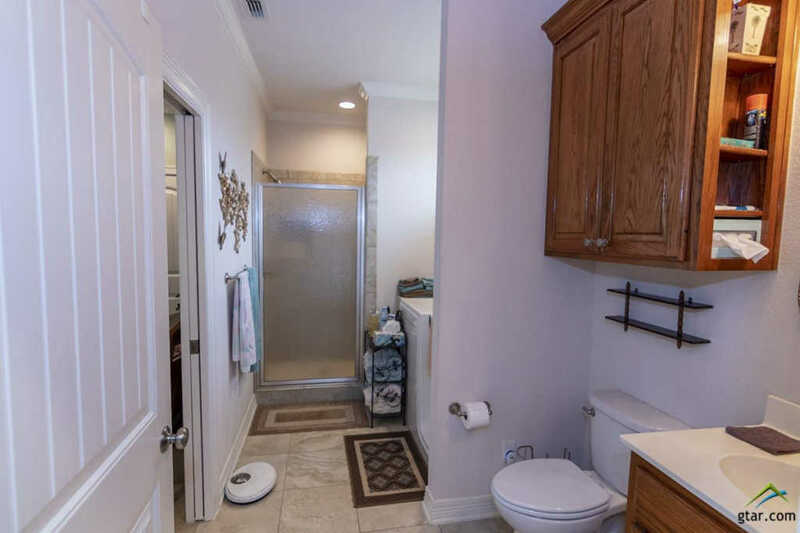 Data last updated: 04/20/2019, 12:48:33 AM.